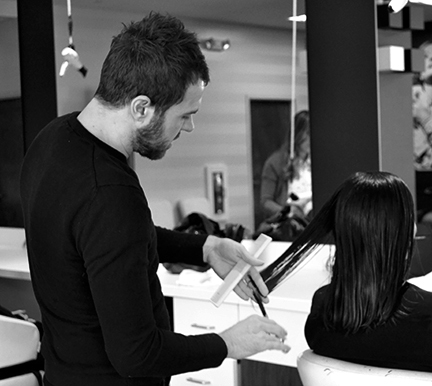 Chris obtains a career that spans over two decades at premiere salons in Philadelphia to top celebrity salons in New York City. Chris has styled a range of A-List celebrities and other high profile influencers for entertainment, television and film including (Hollywood) Kate Hudson, Claire Danes, Piper Perabo, Kristen Johnston, Matthew Modine, Michael and Kevin Bacon, Garret Dillahunt, celebrity photographer Mark Seliger, (Bollywood) Shahid Kapoor, Vir Das, and Meiyang Chang for the movie Badmaash Company. He has styled the locks of countless rock bands such as U2, Oasis, and Dave Matthews Band just to name a few. Chris also participated in over 30 episodes of TLC’s 10 Years Younger. 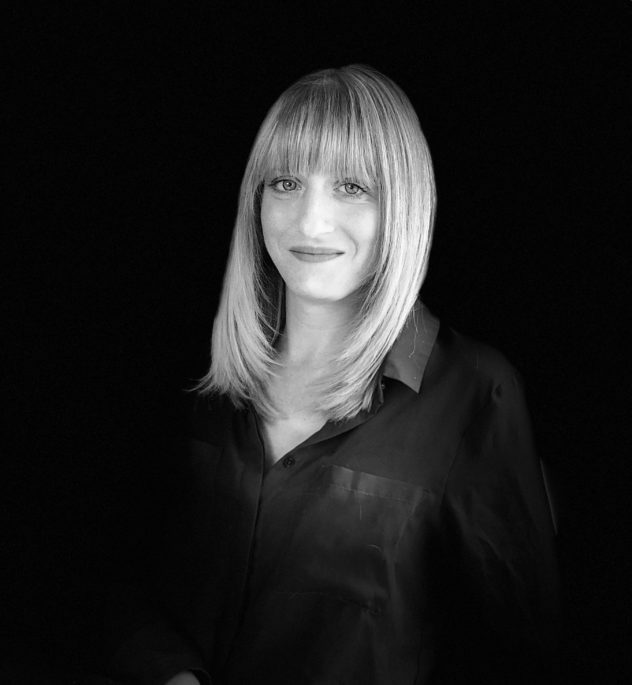 Formerly a senior headliner/educator at April Barton’s Suite 303, #1 of 4 top celebrity hair salons in NYC formerly located at the legendary Hotel Chelsea. He brings the high style of the big city here to Lancaster County. 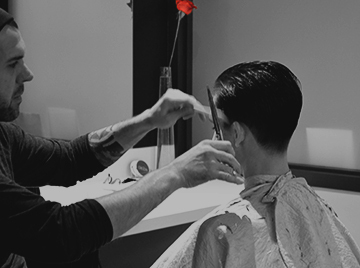 Chris presents a contemporary, new wave of haircutting and his seasoned approach relies solely on the laws of nature. 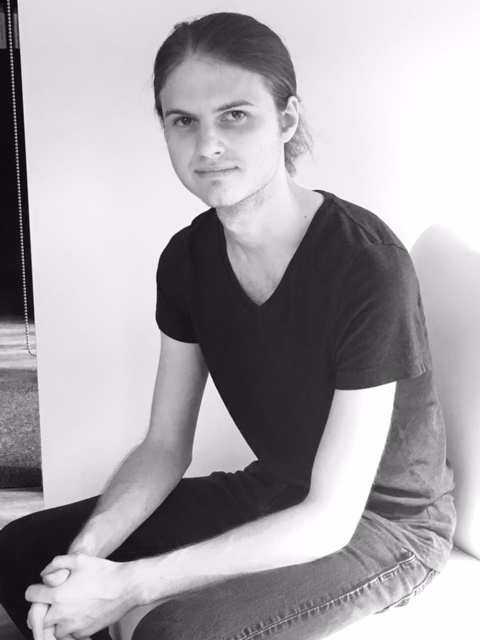 Through his vibrant personality, masterful craftsmanship and desire to provide a unique salon experience, he engages guests and staff alike who support his cutting edge artistic endeavor. A bridal stylist / color specialist with 18 years in the business; adds the perfect finish with color. Christina considers a handful of pivotal factors: client’s natural color and current hair color, prior coloring history, skin tone, and eye color. Through consultation she acquires a close understanding of the individual and how they see themselves. 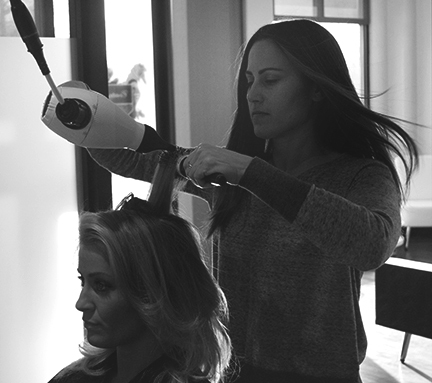 This allows her to achieve an individualized color in harmony with client’s lifestyle and image. Through Christina’s sought after career she has done editorial work for Kleinfeld Bridal (formal wear). Manhattan motorcars for Tamora Pogosian spring/summer 09′ collection. She has also been a backstage figure at New York Fashion Week at Bryant Park for top designers spring/ summer/ fall collections 07′, 08′, 09′,10′, 2011. She has also been the stylist for models, actors, and fashion editors, for Vogue Italia, Vogue, Vanity Fair, Nylon, and W magazines.